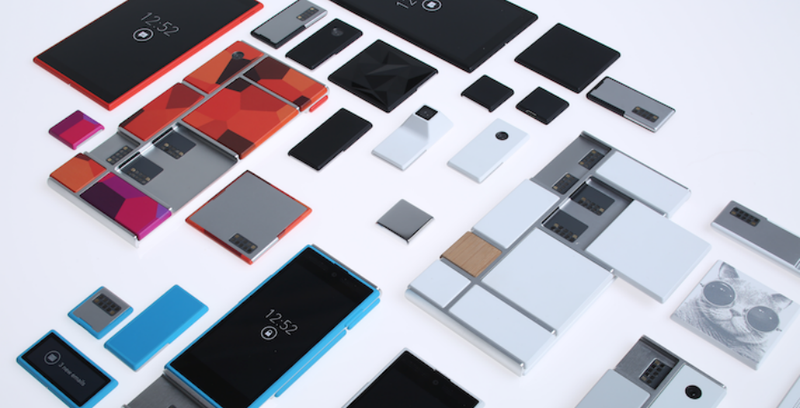 Question of the Day: What Modules Would You Include in Your Project Ara Phone? Project Ara, the modular phone project now run by Google, is probably one of the most interesting smartphone developments for tech enthusiasts to pay attention to in years. The idea is simple – you have a bare-bones skeleton phone that can be customized through modules that are created by third party outfits. Things like battery size, camera sensor, CPU, RAM, radio connectivity, and display could (in theory) all be chosen and then swapped depending on the user, time of place, or budget. Think about a phone that could start at $50 because it only has display and WiFi modules, but could then reach a variety of price points from there through camera additions, 4G LTE radios, a higher-resolution display, an awesome speaker, or a 2-day battery? And then think about next year, when a new camera module is out or a display can be upgraded from 1080p to 2K or Qualcomm releases a new Snapdragon? Wouldn’t that be the life? Google is leaving module development (for the most part) up to third parties, so that could mean you have an AMOLED display module from Samsung, speaker module from someone like Sonos, a camera sensor from Sony, and a battery from Motorola (plus a back-up module), all made for Ara. Those are random examples of well-known companies who may not participate at all, but you sort of get the point here. So I’m curious, how would you build a smartphone with modules? Where would your focuses be? 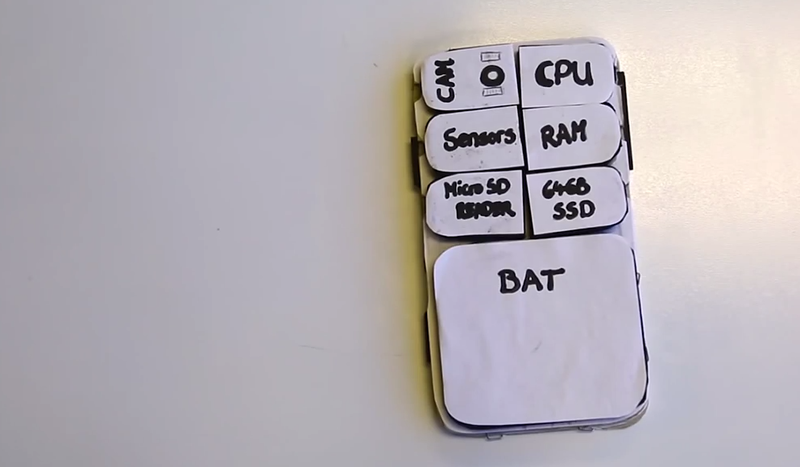 If you could build a Project Ara smartphone, what would you include?